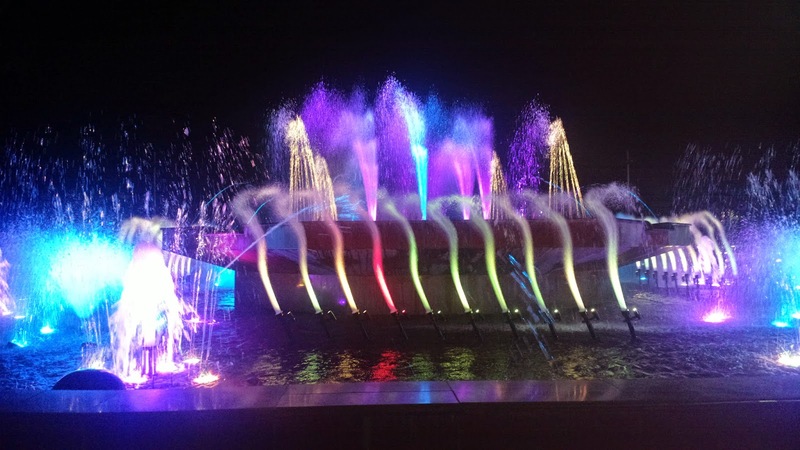 If you think that watching the Manila Bay sunset is all there is to do come night fall along Roxas Boulevard, wait till you see this dancing musical fountain right beside the Aristocrat restaurant. 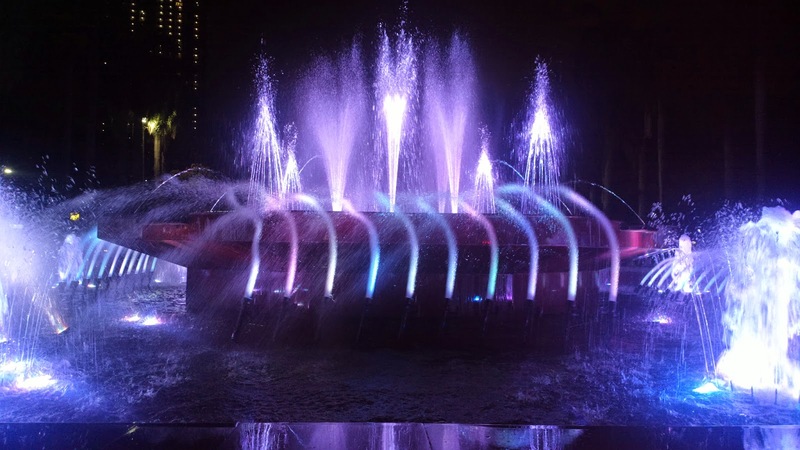 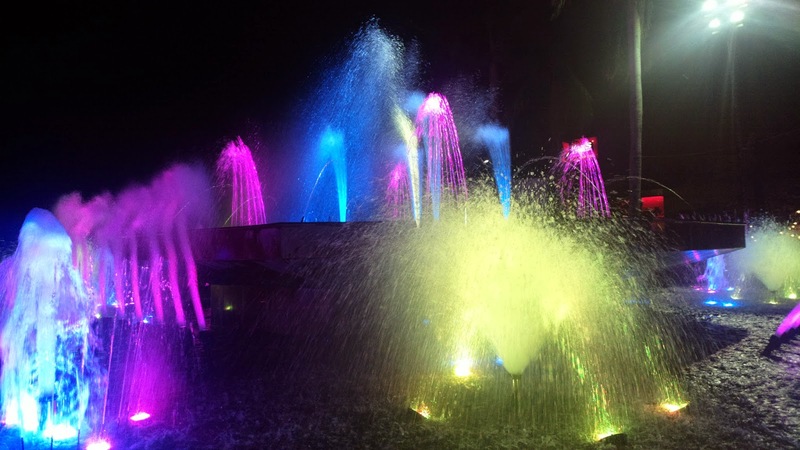 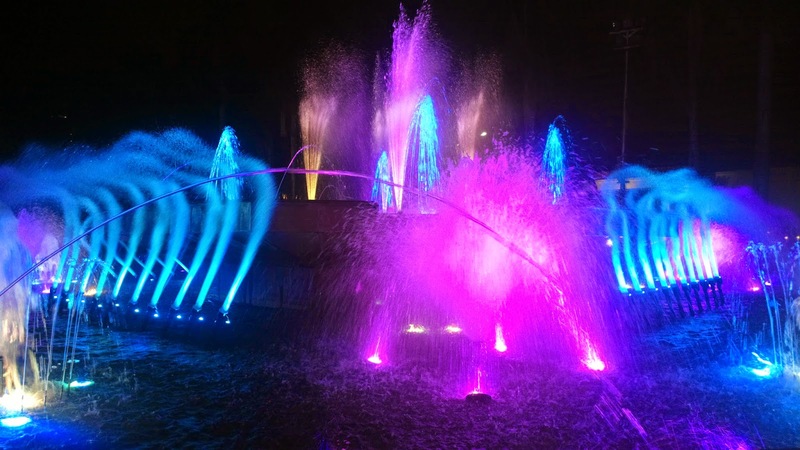 It was a pleasant surprise to have dined and then unwind further by watching the spectacle of lights and dancing water in a relaxing music background through this musical fountain in Malate. 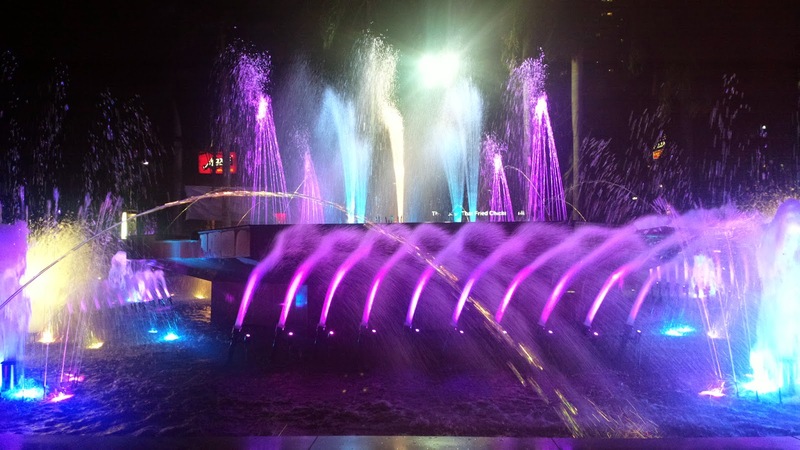 You'll notice how both local residents and tourists flock the area just to see the fountain. 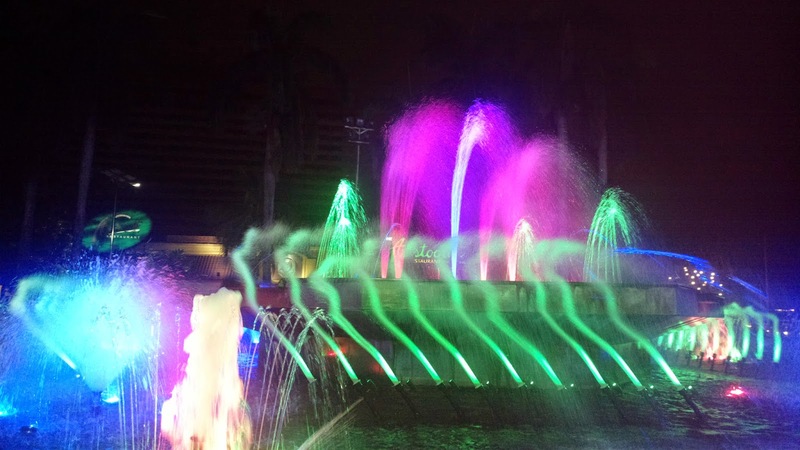 There are also fly by night business folks selling refreshments as well as painters peddling their art work within the area. 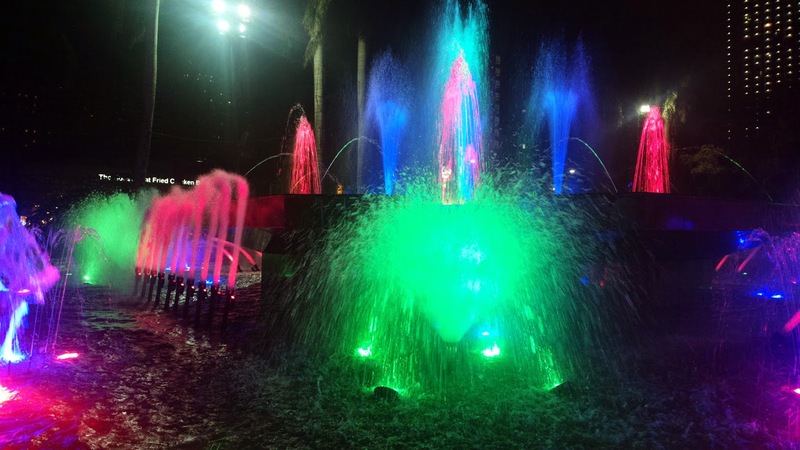 So when you walk along Roxas Boulevard to watch the sunset, make sure to stay till evening to see this wonderful fountain come to life.